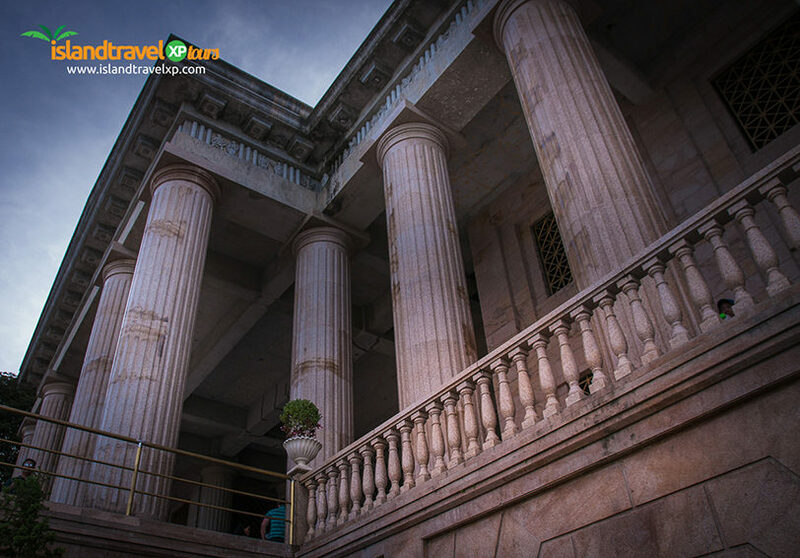 On Day 1, you will be picked up from your hotel by an air-conditioned van driven by our polite and courteous driver (also acts as your tour guide) to signal the start of your tour of Cebu City. 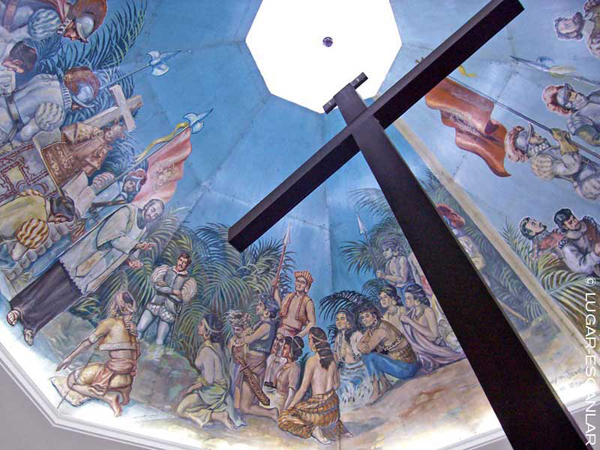 For a starter, pay a visit with one of the oldest church in the Philippines; the Basilica del Santo Niňo and the famed Magellan’s Cross nearby. 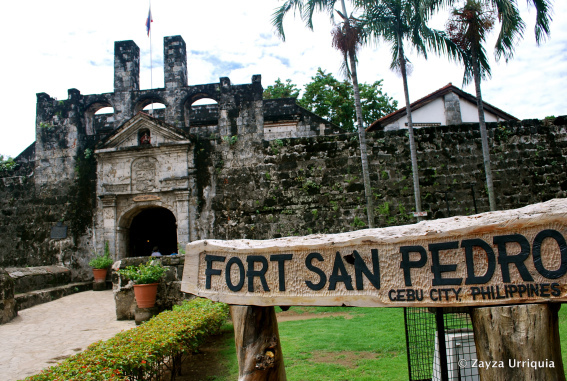 Then heads towards the smallest but historical fort in the country; the Fort San Pedro. 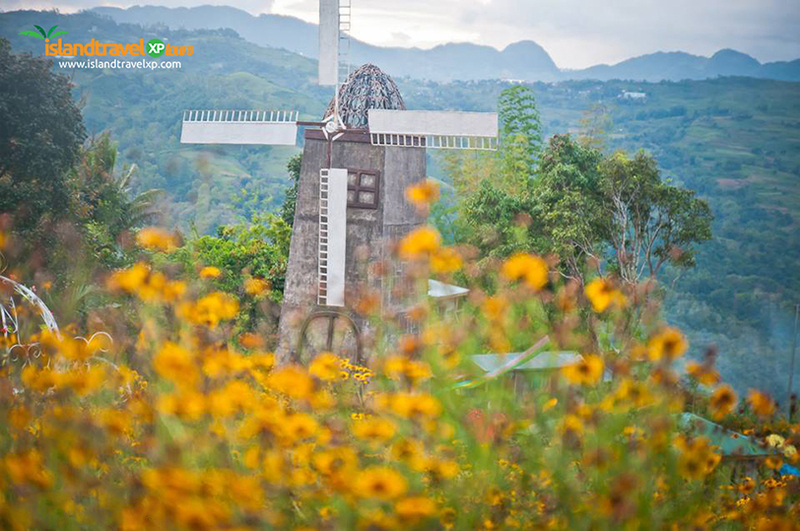 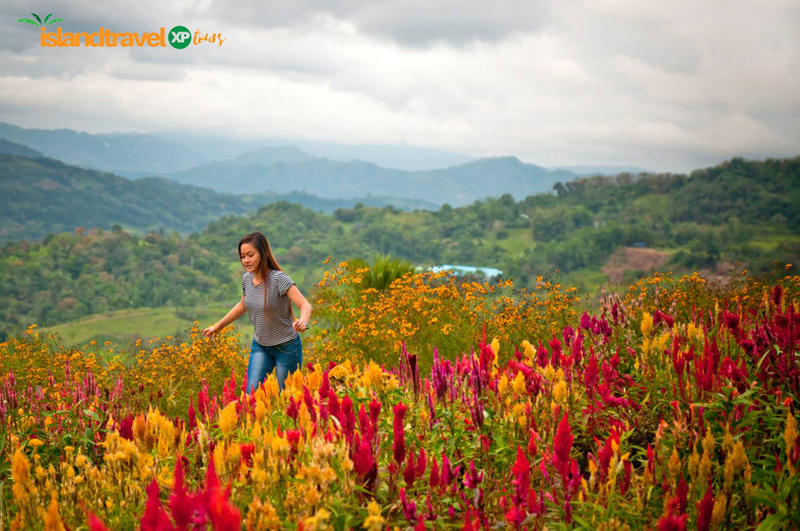 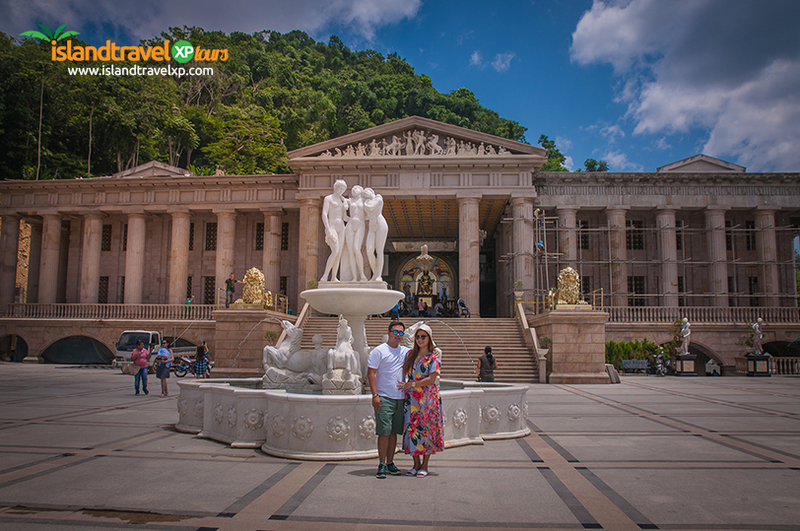 The itinerary also includes the Heritage of Cebu Monument, Yap-San Diego Ancestral House, the legendary Taoist Temple, and then head uphill to the Temple of Leah, the stunning TOPS of Cebu, and the romantic Sirao Flower Garden. 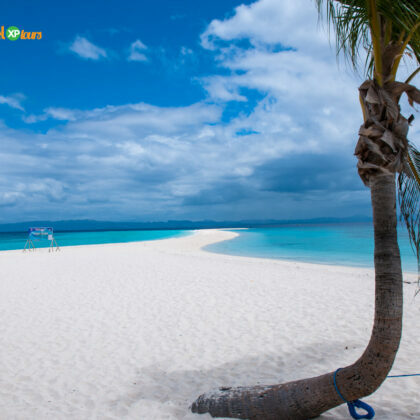 Your first day will end at 4 PM and you will be brought back to your hotel in Cebu City by this time. 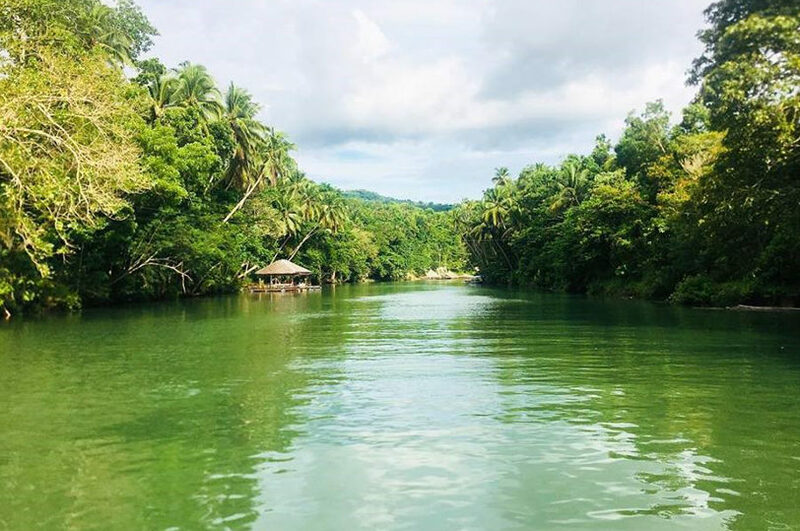 Day 2 of the tour is made even more exciting as you will explore and discover Bohol and visit the world-famous Baclayon Church, the Blood Compact Shrine, the Python Sanctuary, and the Loboc/Loay Floating restaurant (where you can have a sumptuous lunch courtesy of the tour organizer). 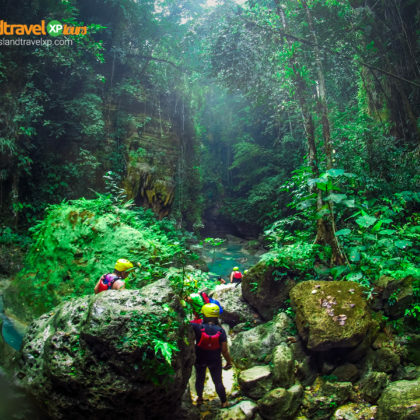 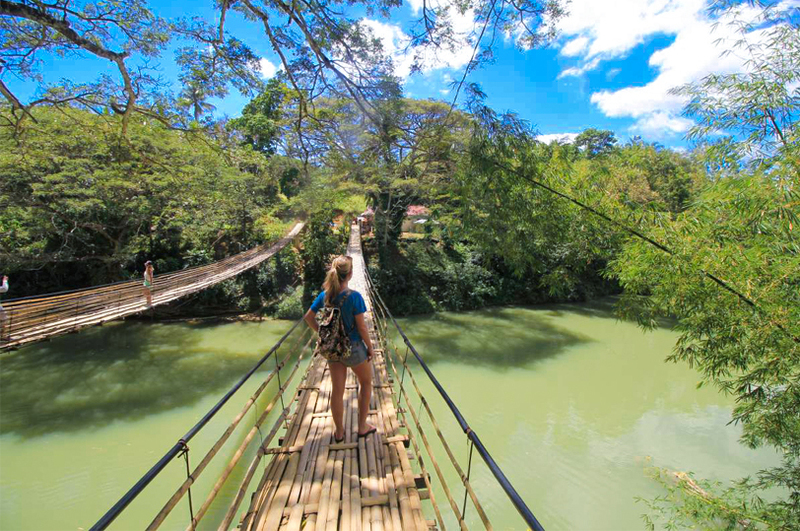 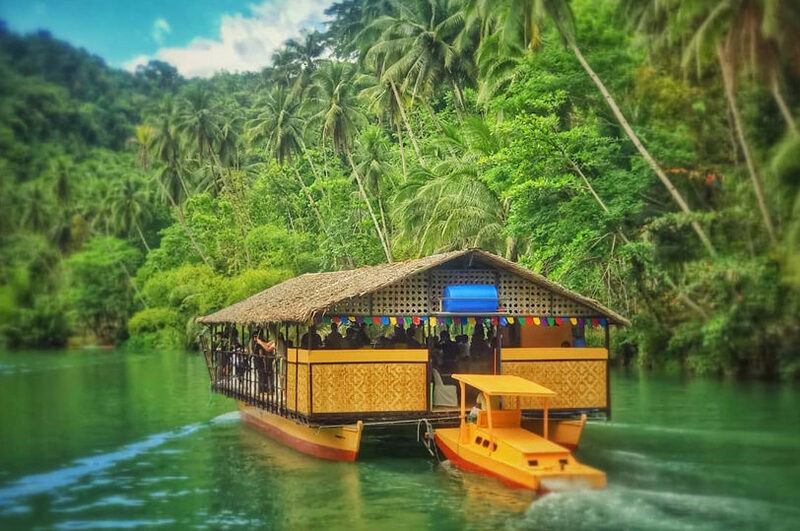 After your delectable lunch, you can proceed to the Sevilla Hanging Bridge, the Man-made forest, the Tarsier Sanctuary, the Butterfly Conservation Center, and the world-renowned Chocolate Hills. 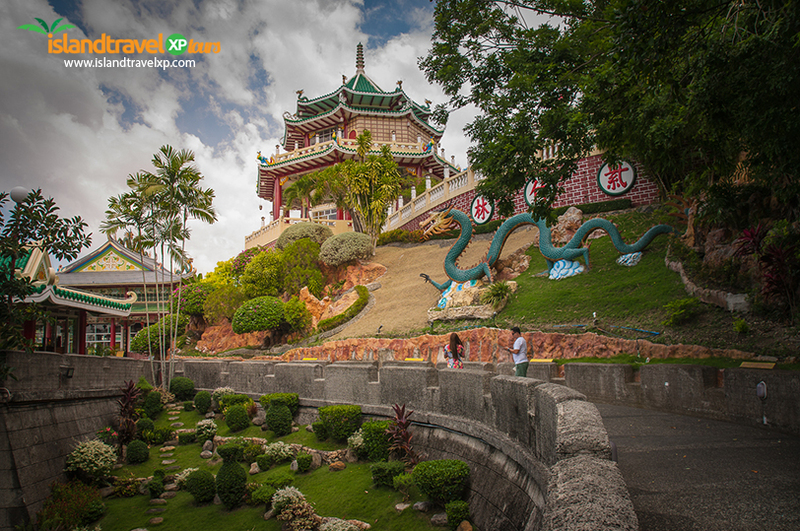 By 5 PM, you will be traveling back to your hotel in Cebu City. 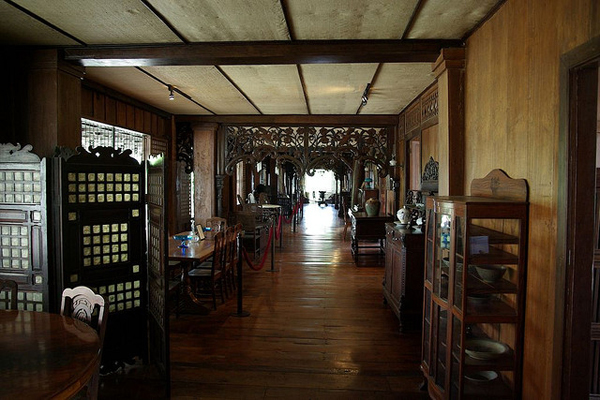 On Day 3, you can all have the time to reminisce your days of the tour or spend your free time buying some “pasalubong” before you check out from the hotel at 12 noon. 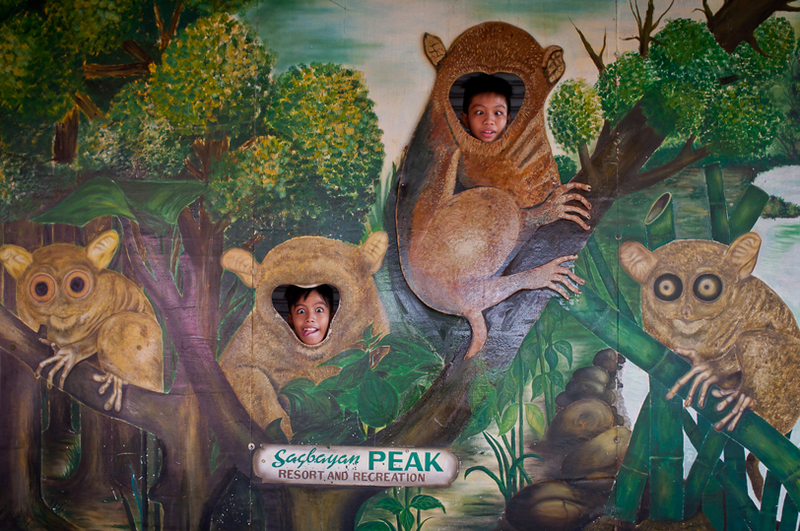 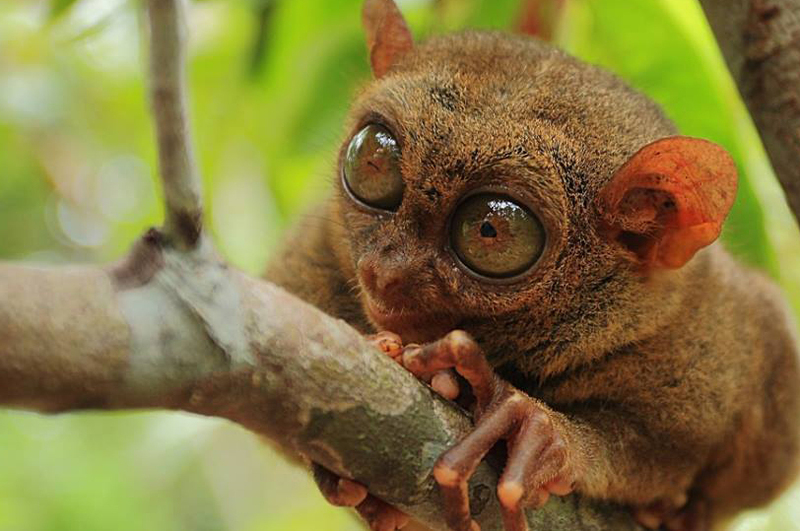 Be delighted of the scenes at the Baclayon Church, the Blood Compact Shrine, the Python Sanctuary, Sevilla Hanging Bridge, the Man-made forest, the Tarsier Sanctuary, the Butterfly Conservation Center, and the world-renowned Chocolate Hills. 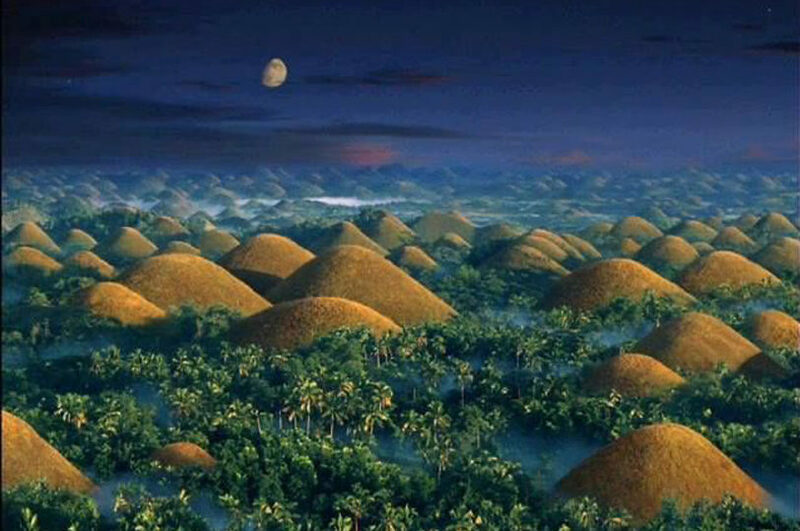 08:15 AM-04:00 PM – Countryside Tour Destinations: Blood Compact Shrine, Baclayon Church, Python Sanctuary, Loboc/Loay Floating Restaurant (Lunch), Sevilla Hanging Bridge, Man-made Forest, Tarsier Sanctuary, Butterfly Conservation Center, Chocolate Hills. 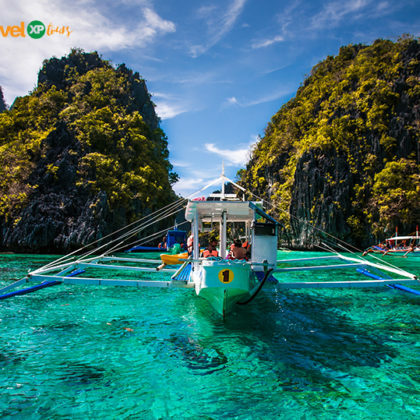 If you want to explore El Nido in Palawan with your buddies or the family, this 4D/3N Private Barkadahan/Family multiday tour is just perfect for the wanderlusts. 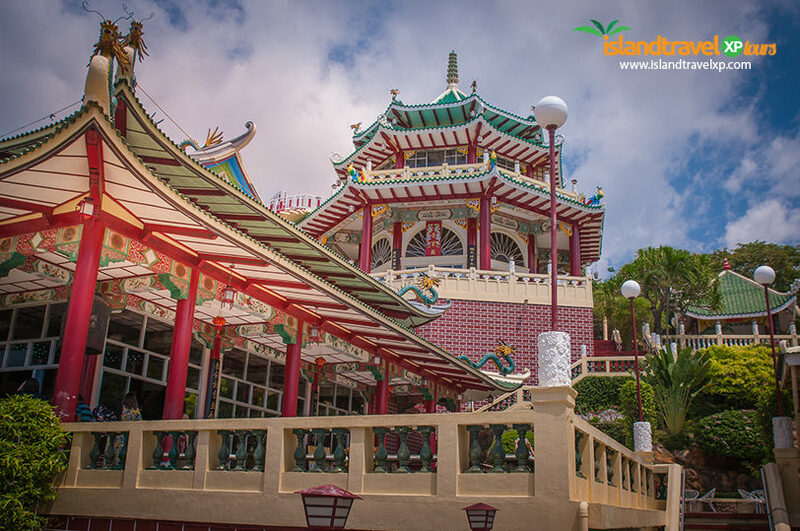 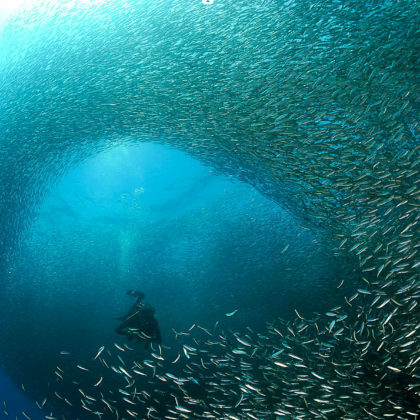 This exceptional destination will definitely make your holiday more exciting without spending too much.